We are delighted to let you know that the school’s application to the Tesco Bags of Help Grant Scheme for help with funding repairs to our outdoor play equipment has been successful and our project will be put forward to a customer vote in Tesco stores during January and February 2019. This is a scheme where the money raised by the sale of carrier bags is being used to fund local projects in communities across the UK. 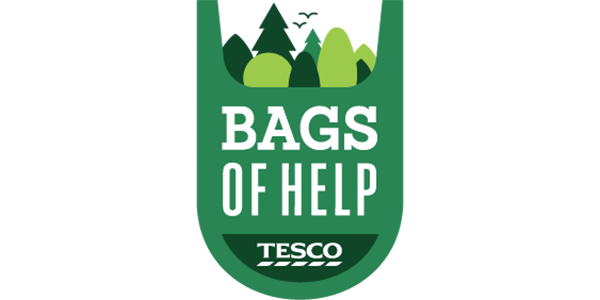 Voting will take place from Tuesday 1st January 2019 to Thursday 28th February 2019 and out of three projects that Tesco is supporting in the area, the project with the highest number of votes will receive £4,000 with the second placed project receiving £2,000. When shopping at Tesco you should be given a blue token for each transaction you make and we would be very glad if you could put it in the box in store for this school. The box for our school will be in the following Tesco stores during January and February 2019. If you are not given a green token at the checkout please ask for one!